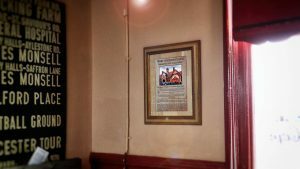 Bexhill Heritage’s restoration of the West Station Clock has been fully completed now that the clock faces are illuminated just as they were in the station’s heyday over fifty years ago. 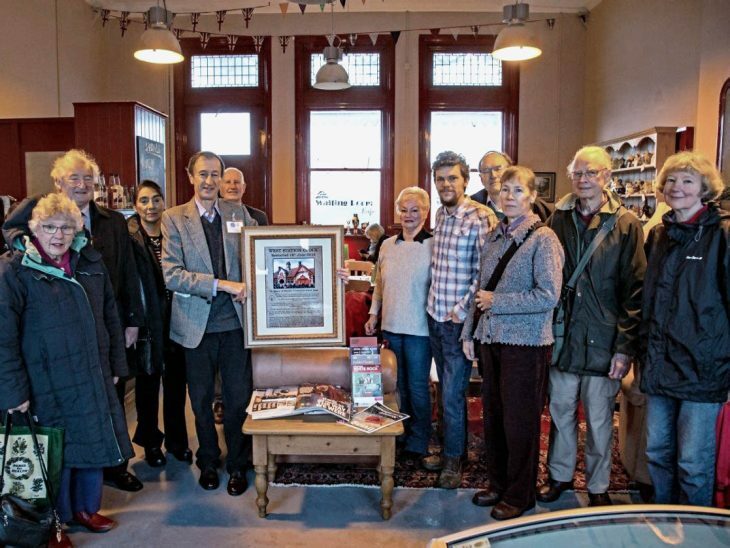 To mark the occasion, the charity commissioned a special framed poster listing the names of the clock project team and of the patrons who funded the venture. The commemorative poster is now on display West Station’s Waiting Room Café.